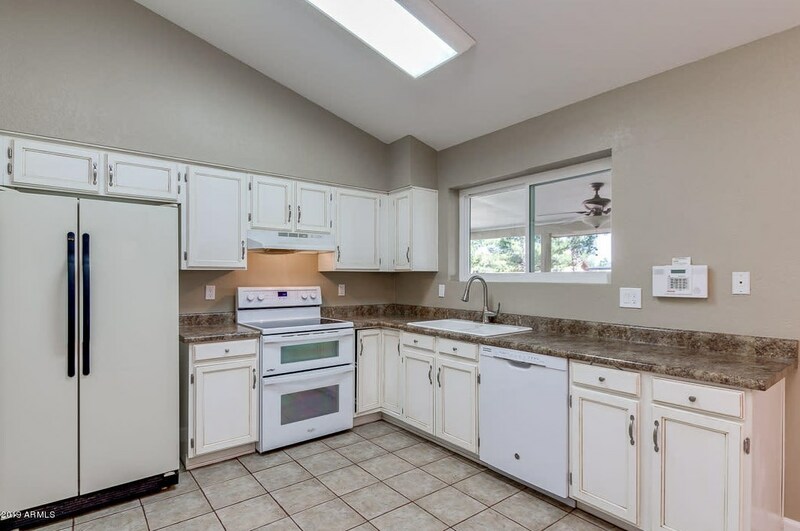 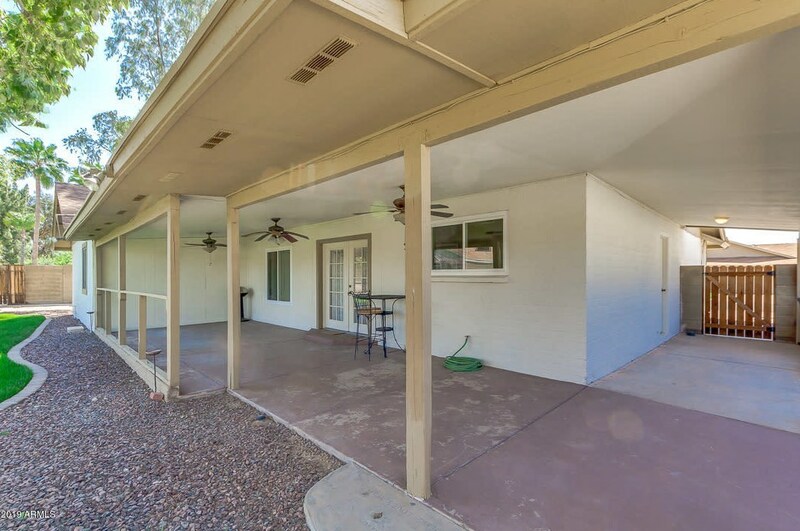 Newly renovated ranch style home, corner lot with RV gate access. 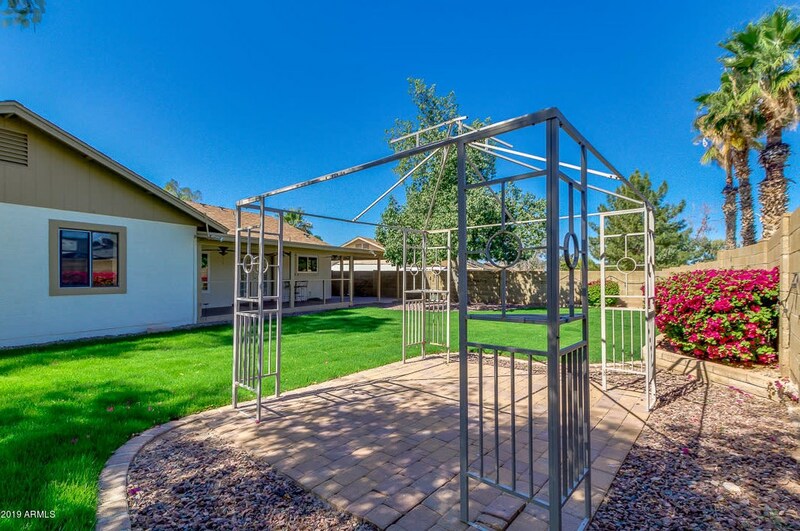 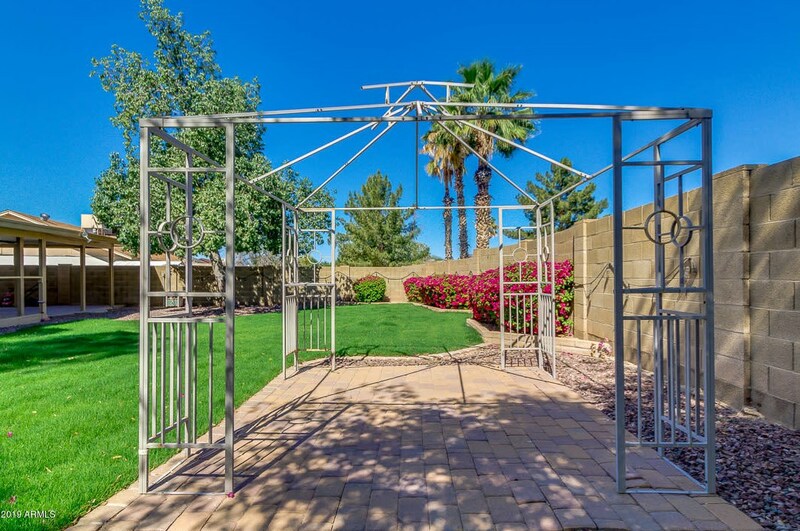 Over-sized back yard with grass, wrap around patio and free standing gazebo. 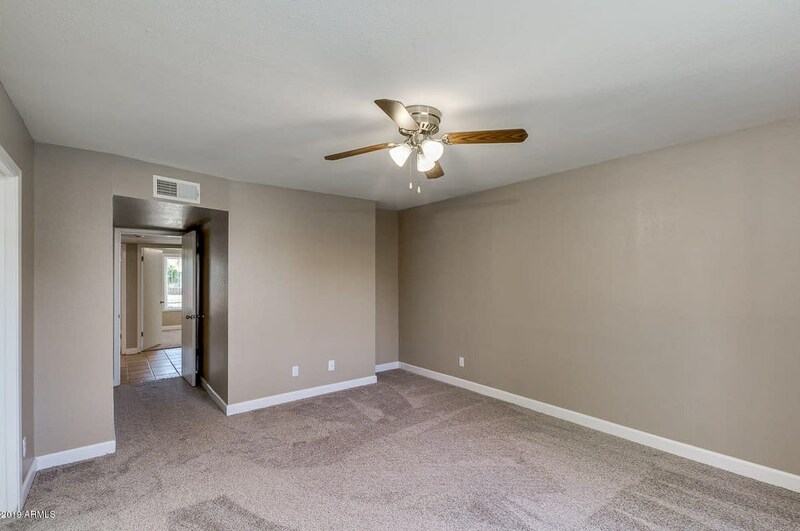 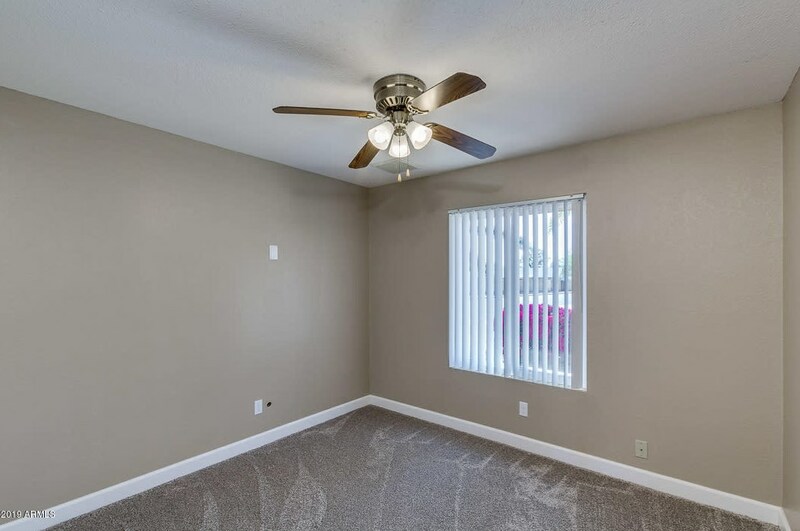 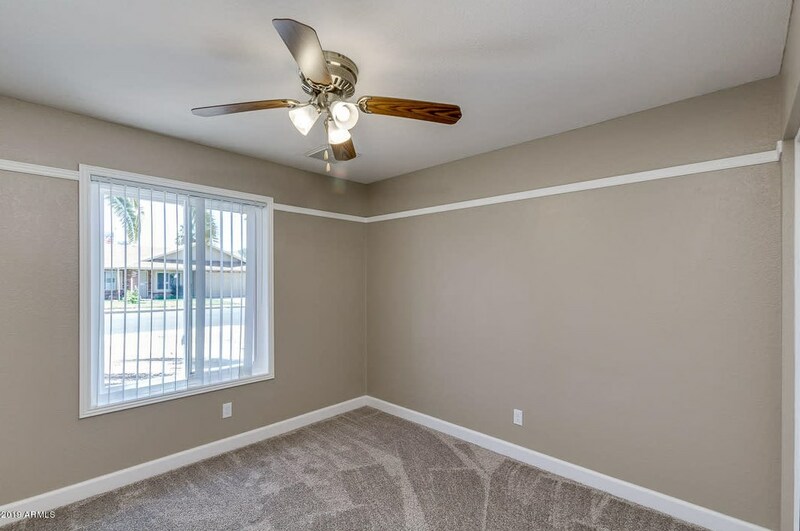 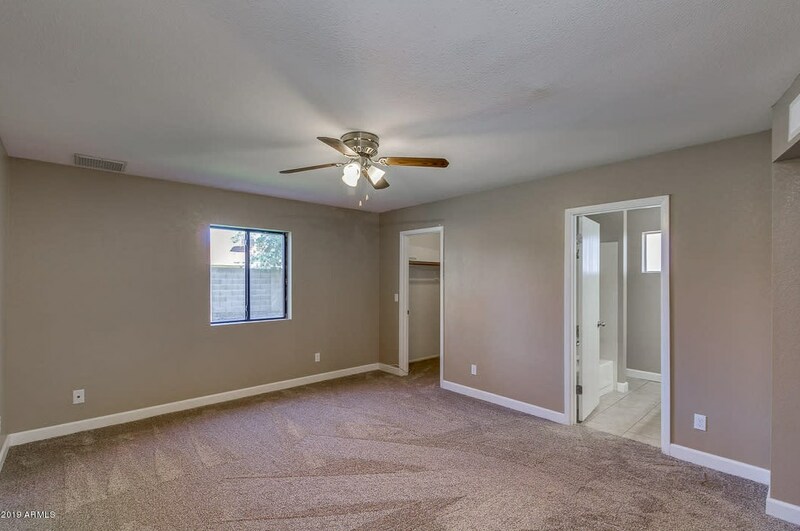 Tile throughout and carpet in the bedrooms. 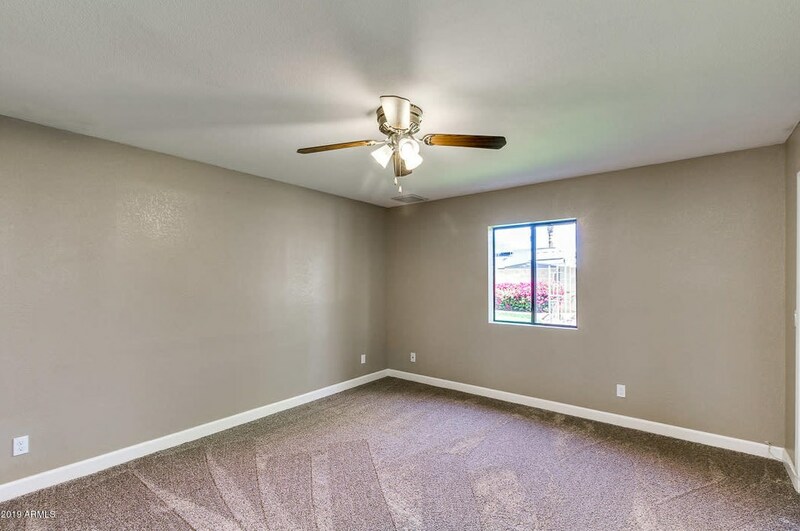 Great established, friendly neighborhood. 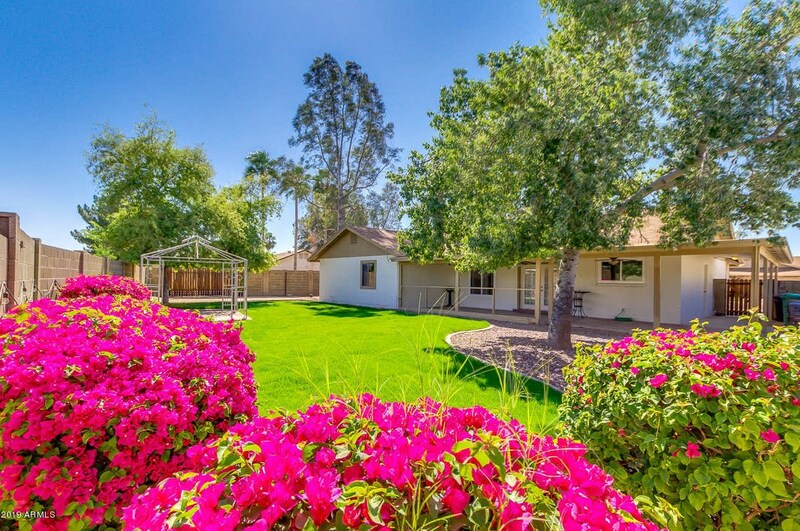 2 blocks from A++ school. 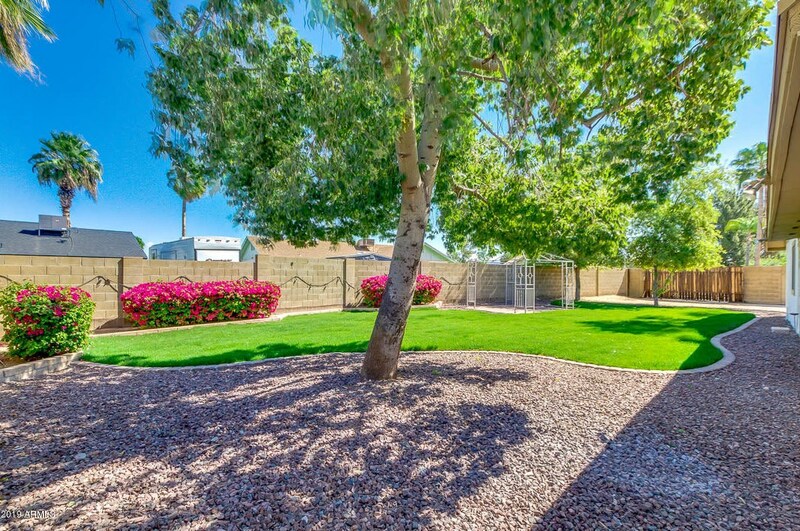 7mins to Loop 202 freeway. 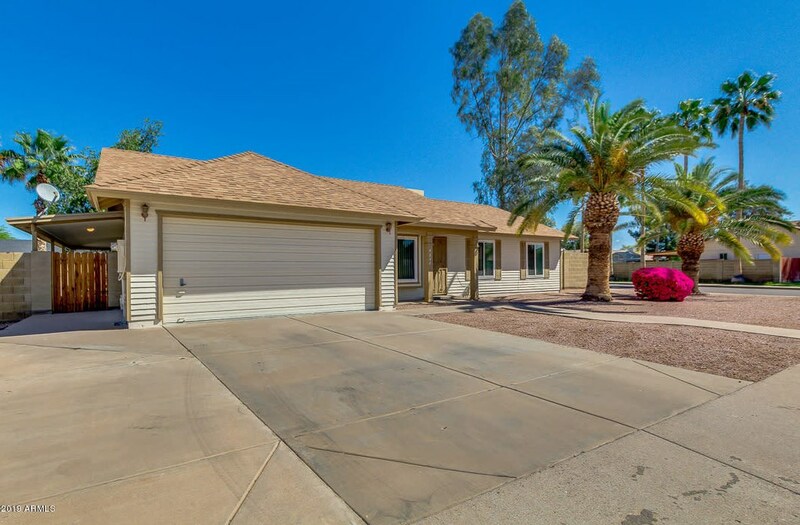 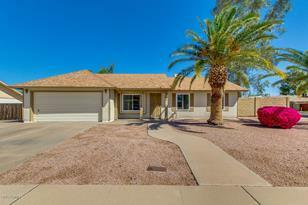 4848 E Encanto Street, Mesa, AZ 85205 (MLS# 5912245) is a Single Family property with 4 bedrooms and 2 full bathrooms. 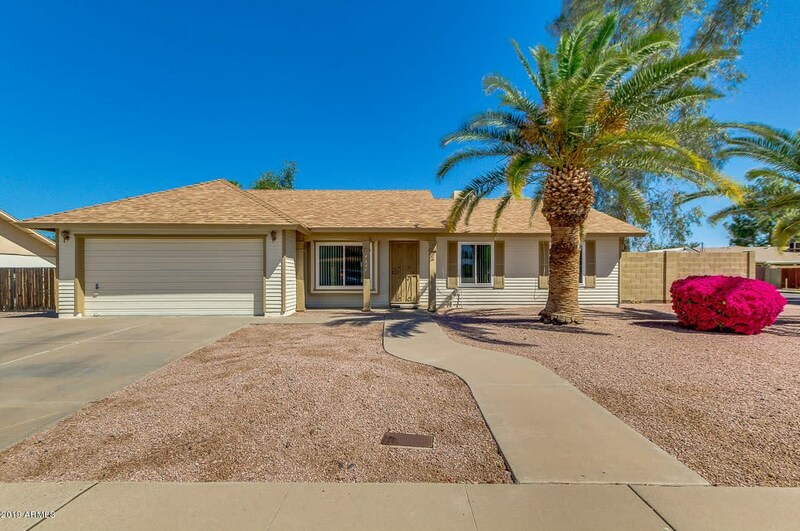 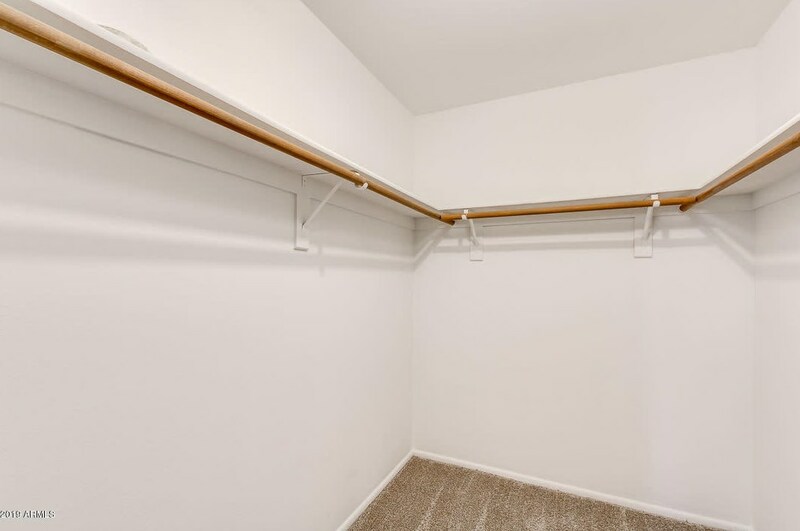 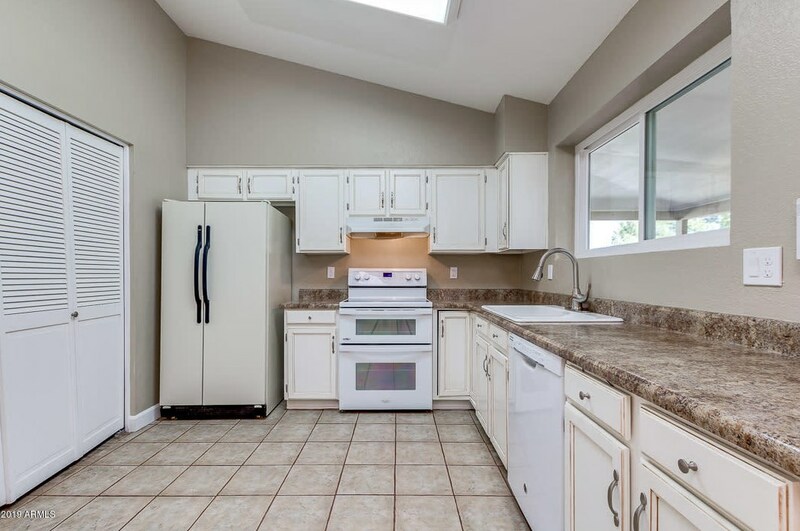 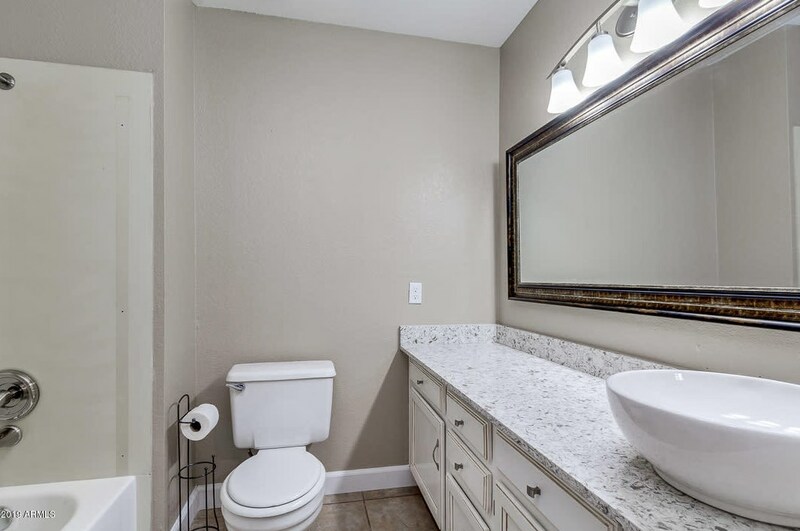 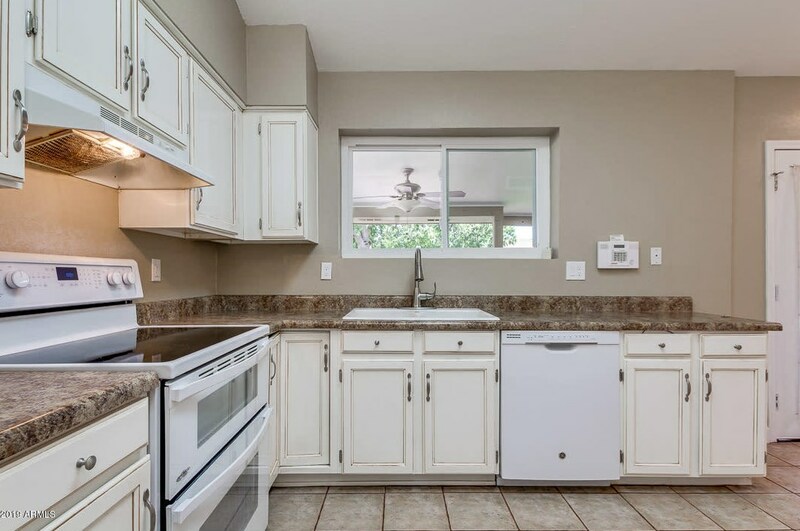 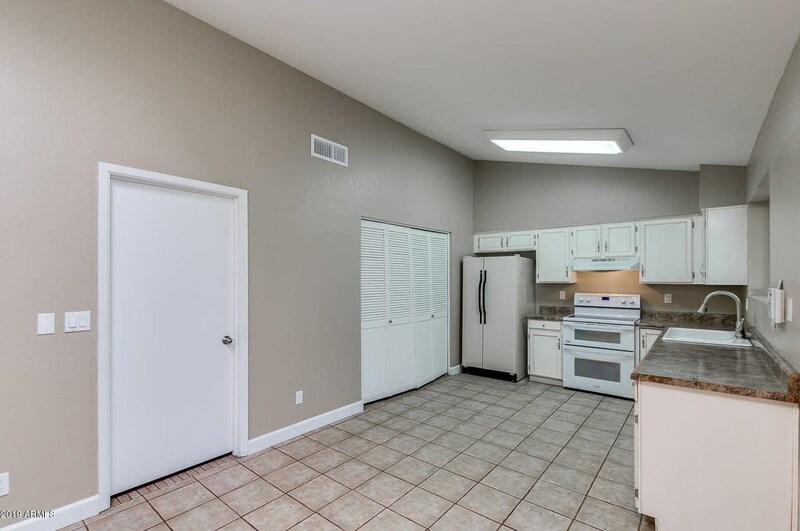 4848 E Encanto Street is currently listed for $300,000 and was received on April 16, 2019. 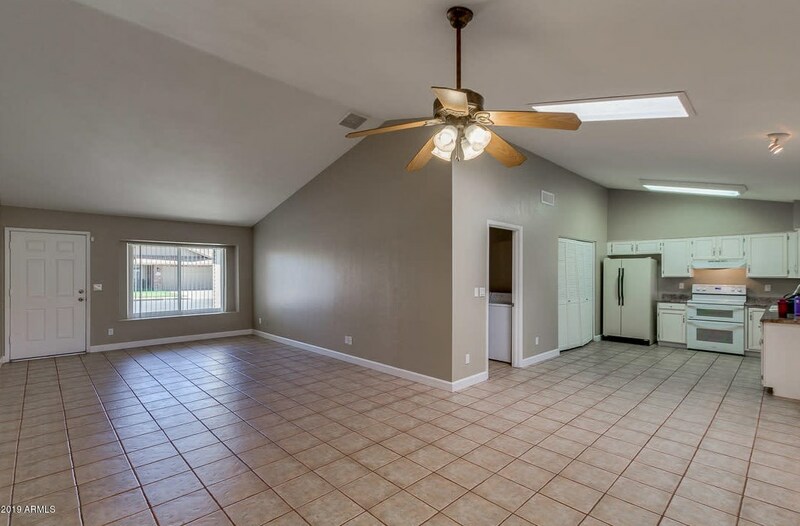 Want to learn more about 4848 E Encanto Street? 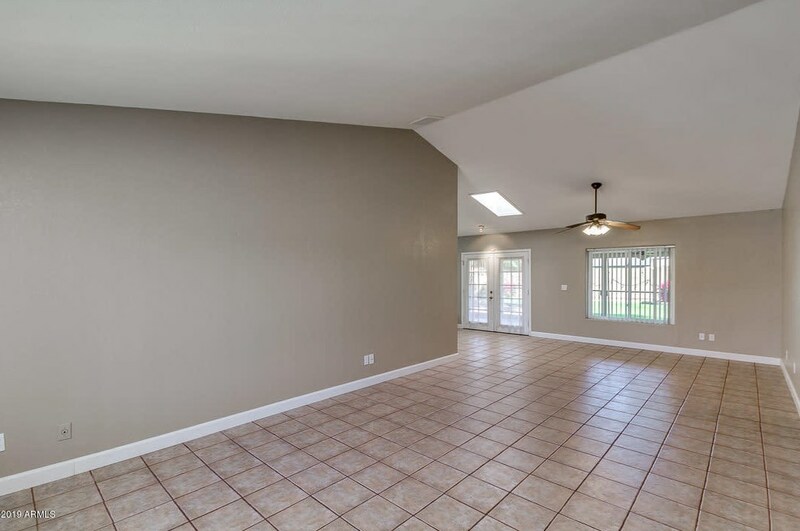 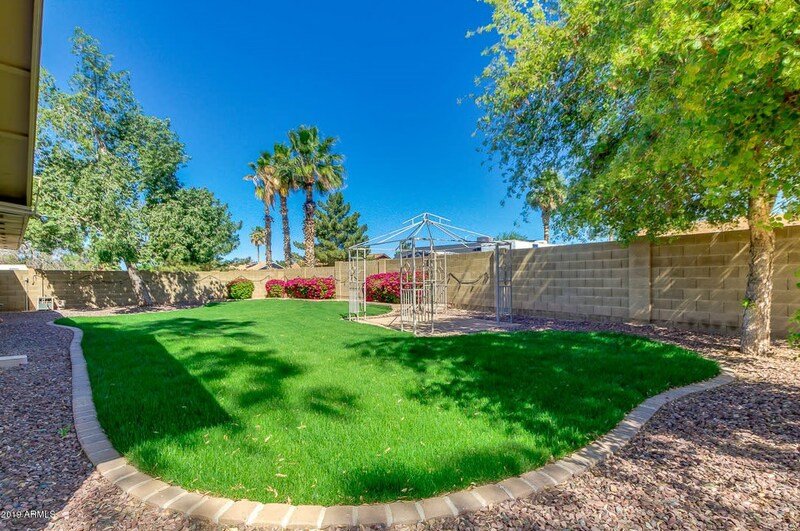 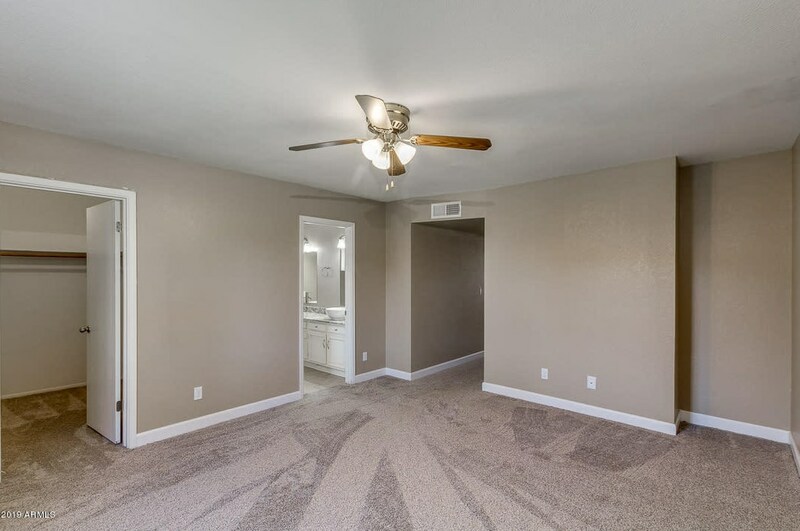 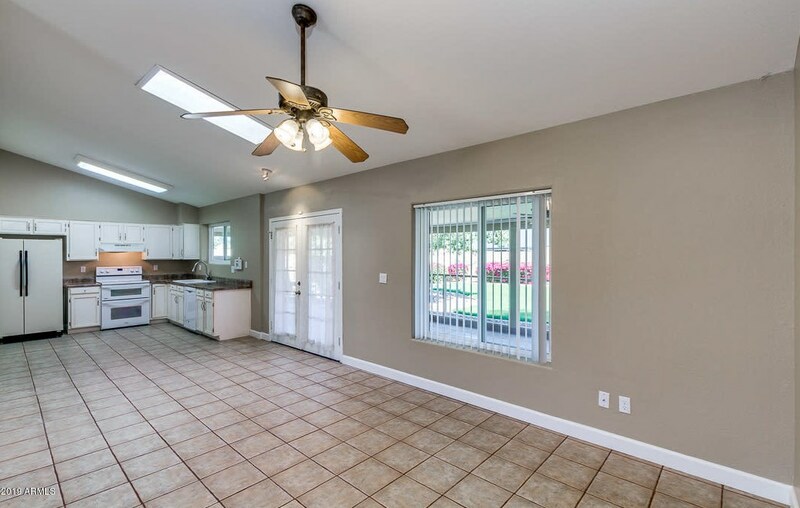 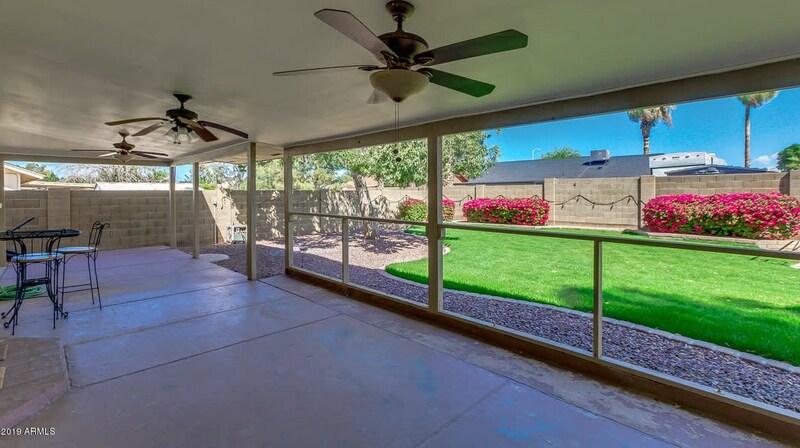 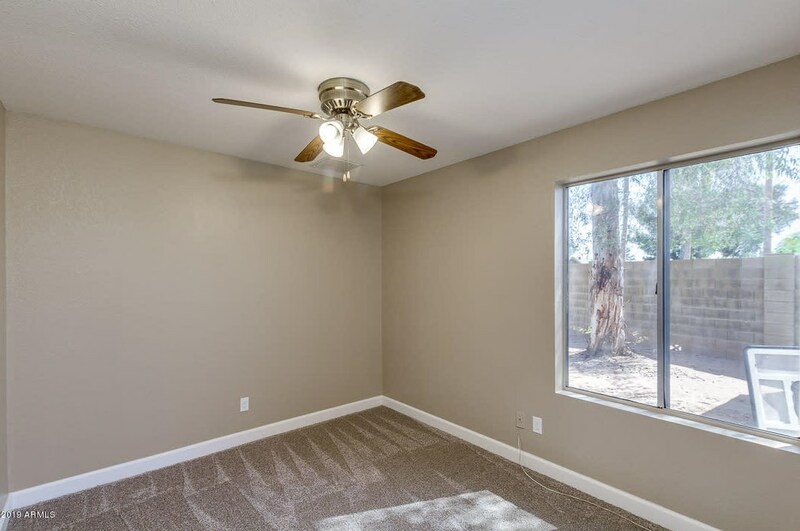 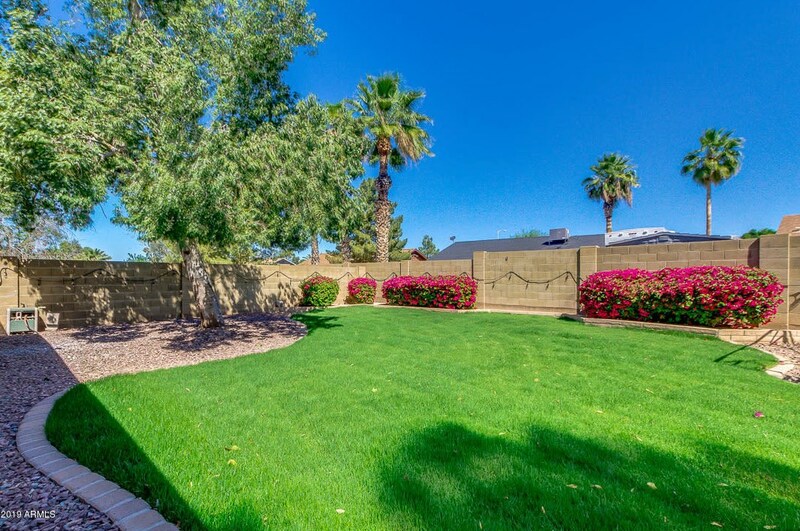 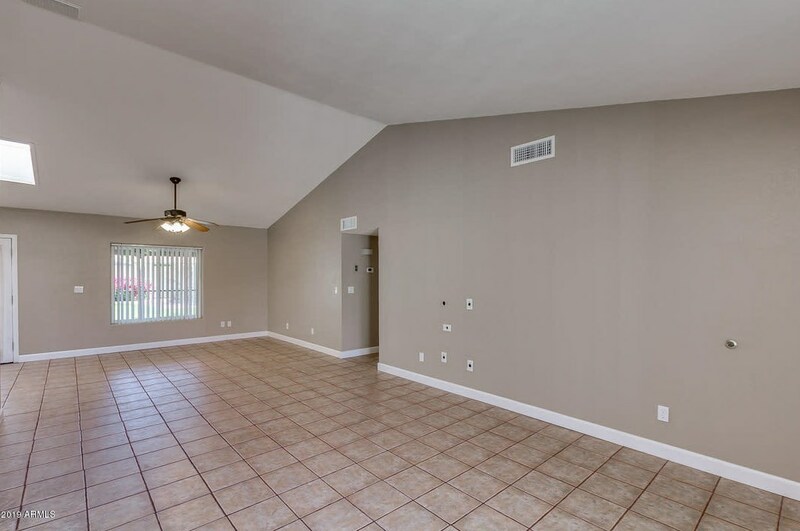 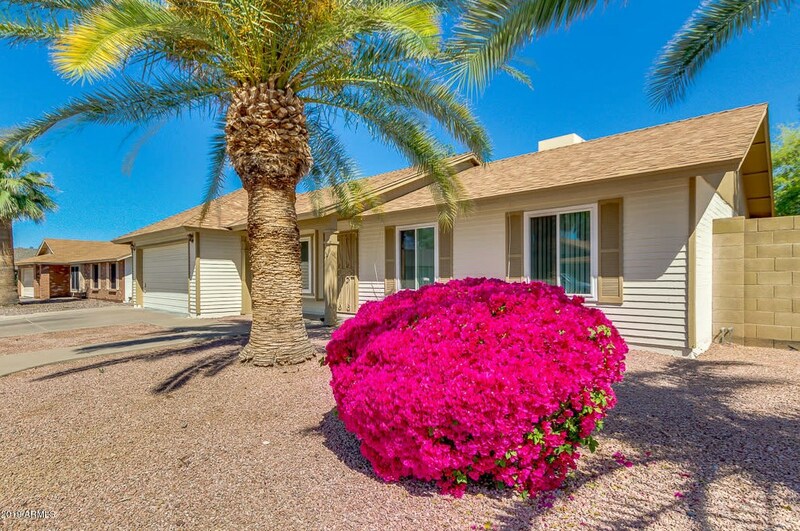 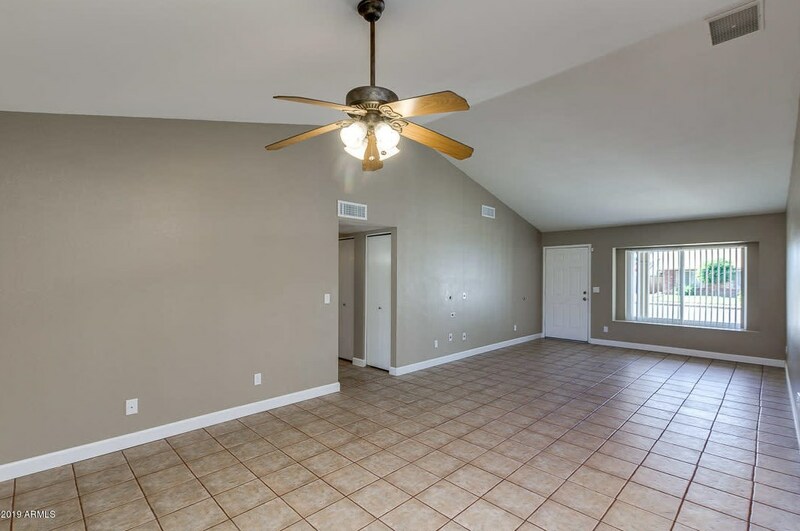 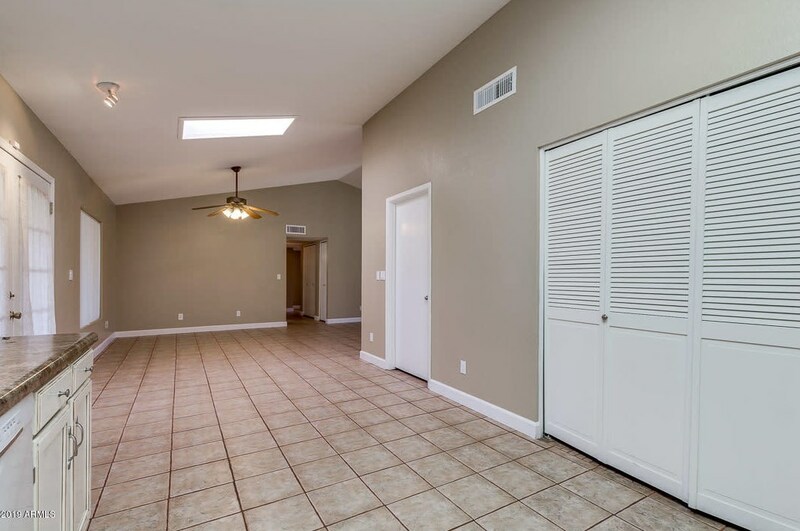 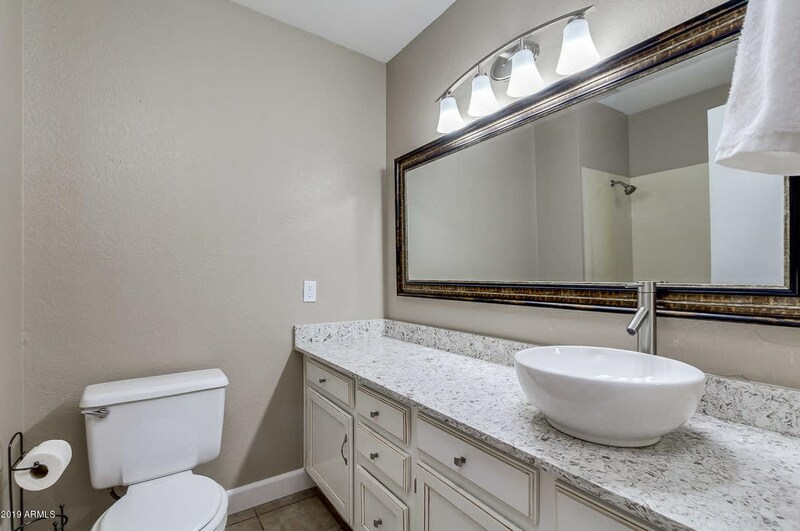 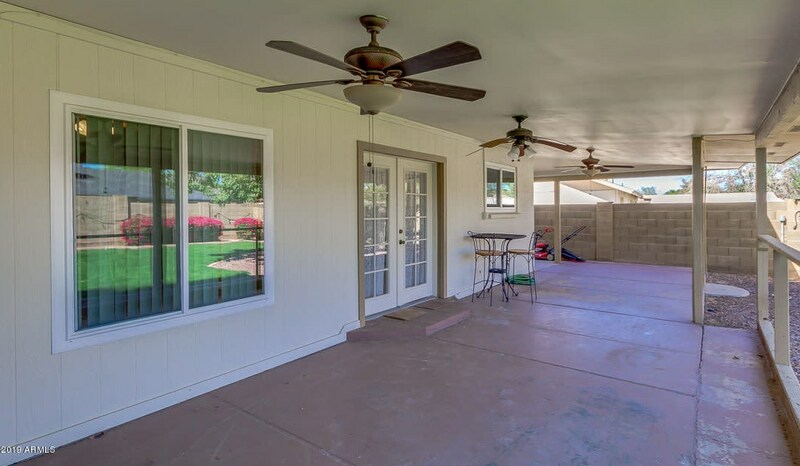 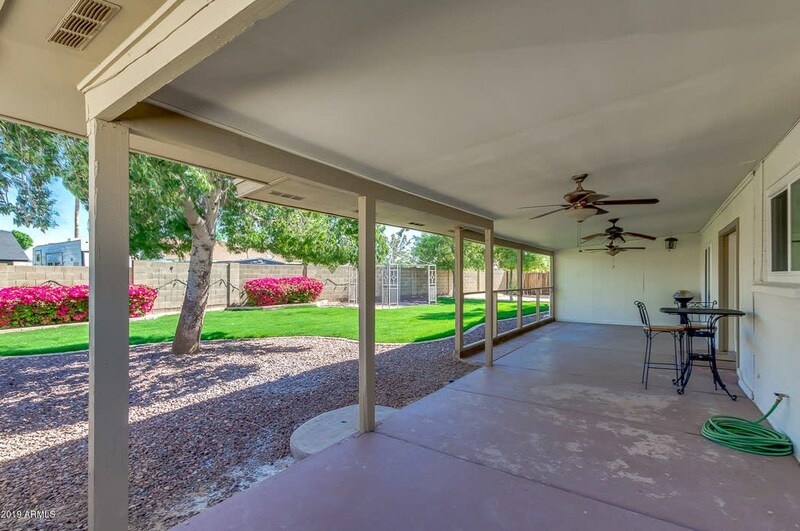 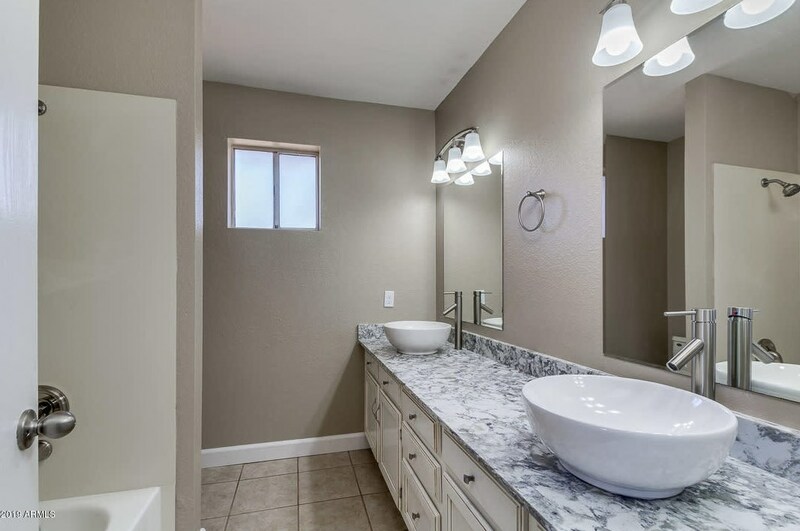 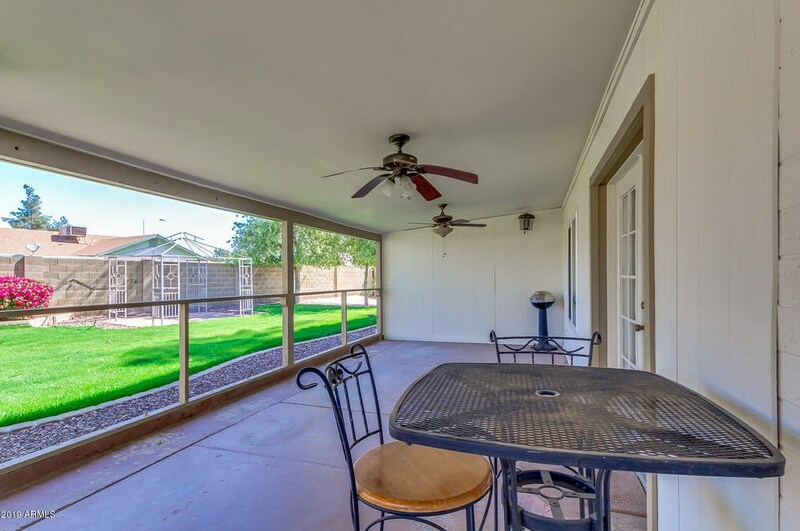 Do you have questions about finding other Single Family real estate for sale in Mesa? 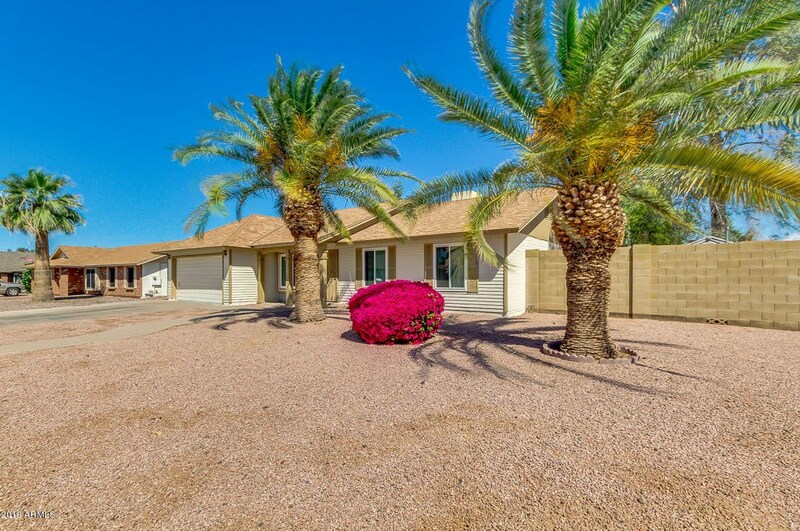 You can browse all Mesa real estate or contact a Coldwell Banker agent to request more information.